Who needs to visit Hyde Park for a winter wonderland? Mystery, magic and snow! Gorgeous fantasy stories by top authors. A trip to a frost fair in long-ago times. A child kidnapped by a modern-day snow queen. Snow dragons, elves and pied pipers. Dreamy, magical writing by authors you’ll love. 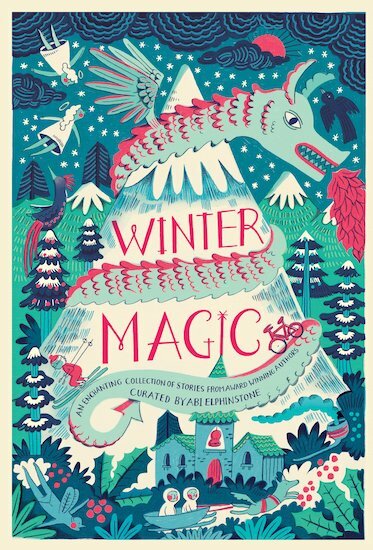 If you’re into fantasy fiction (and Christmas), grab this wintry collection. Snuggle down in your favourite den/sofa for hours of frosty, magical bliss! All the fun of Christmas/winter – with a magical twist!